Welcome to the website of Gateway AMC! We are located in St. Louis, Missouri and our club was established in 1979. 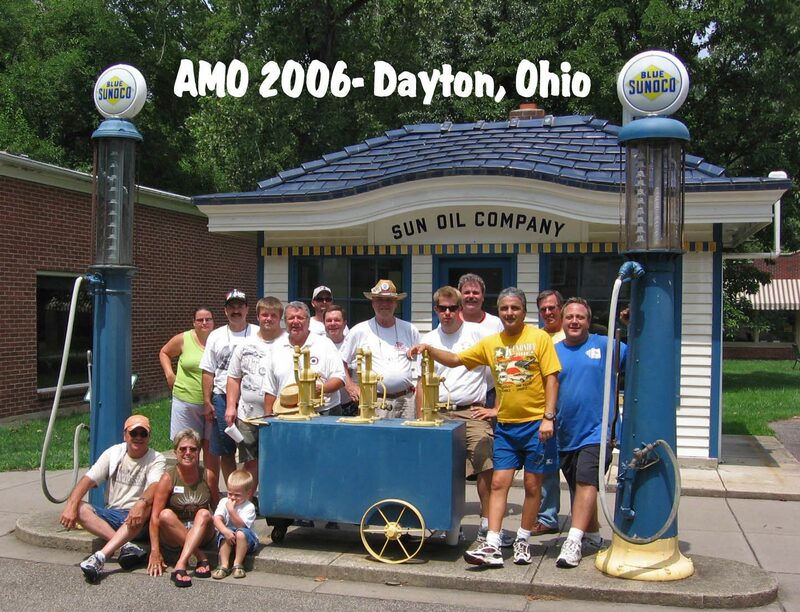 We welcome anyone interested in AMC’s or the AMC family of vehicles. We meet every 2nd Sunday of the month at 5:30 pm at Bandana’s BBQ, 11750 Gravois Road 63127 in Sunset Hills, Missouri. It’s next to Sunset Ford. If you are interested in joining us you can come to a meeting, or visit the membership page for more information. Gateway AMC is currently planning the 2019 AMO event to be held over in Collinsville, Il at the Gateway Center. Look for more details in the near future. This will be our 4th time hosting an AMO event.